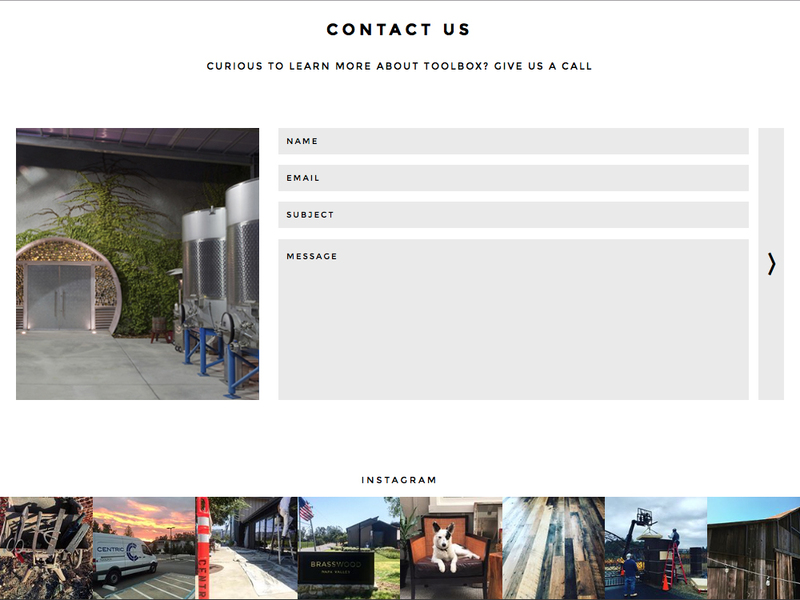 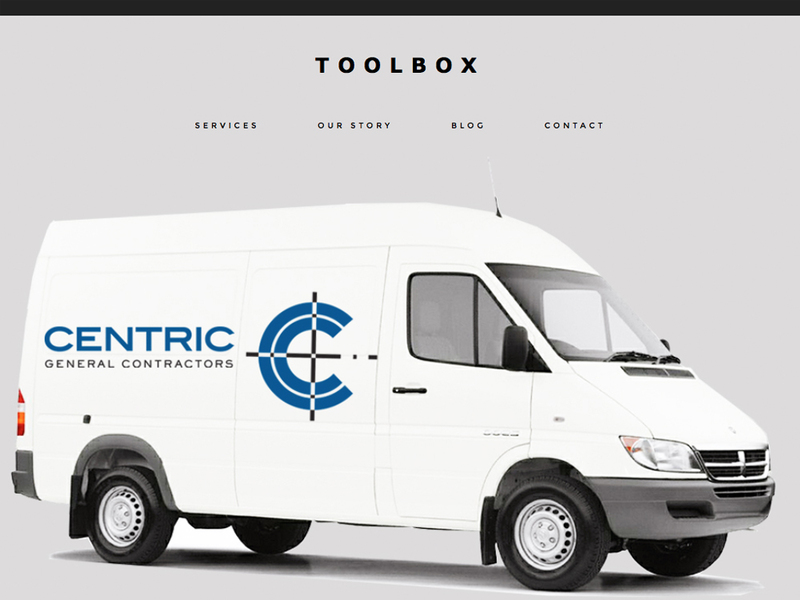 The Centric Toolbox website is a responsive WordPress website. 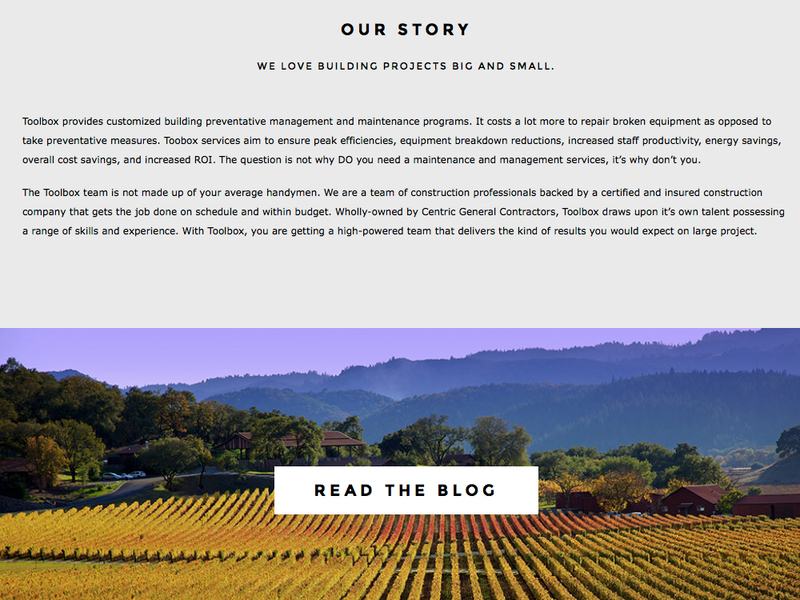 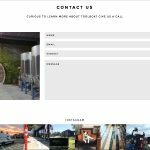 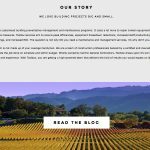 The site’s goal is to provide information about the company’s general contracting services aimed to support small-size projects. 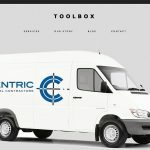 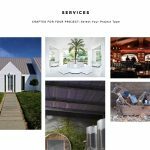 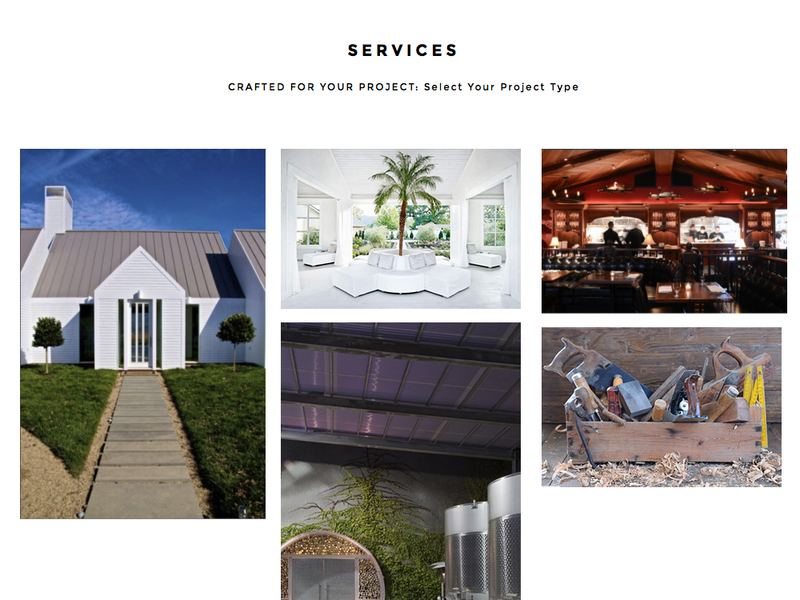 Known to be a large project builder, Centric General Contractors wanted to modify their brand to be more approachable and appeal to clients looking for reoccurring maintenance work.